Away days at Rugby Park can come with a big incentive attached some times and today was one of those occasions. For the men in Hoops it was a cup tie feel whilst Kilmarnock knew it was up to them to contribute to putting a spanner into Celtic’s works. With recent ties and under manager Stevie Clarke the fixture has proved difficult for Celtic to overcome. A 4pm kick off time that was unusual for the support on a bright crispy cold Ayrshire evening. Just perfect for a game of football, some cheerleaders and Brother Madden as ringmaster. Celtic Park 19.45. Wednesday 30th January 2019. 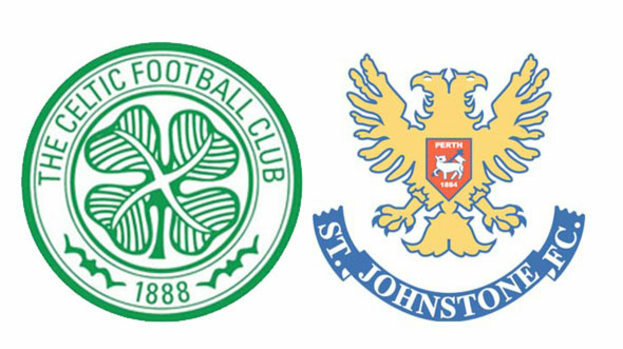 By Sunday 10/2 the Bhoys in Hoops will have played St.Johnstone 3 times in a triple header consisting of 2 league games and a tasty Scottish cup 5th round tie back at Paradise. Wednesday night would be the first tussle in dipping temperatures that would skin most men (But not the brave Broony). The Saints arrived at the East end with one purpose. Defend for their lives with two banks of defence and mostly 10 men behind the ball for 90 minutes. You have to wonder sometimes as to what the point of certain clubs is? What are the ambitions? What are the limitations and the desires to exceed expectations? Is survival in the top tier ALL that can be achieved? When you see thirty or so away fans in a section next to you, the logical answer is another question. Why bother? It was back to league action for the men in Hoops following on from the Christmas break, a straight forward yet dull win against Airdrie in the cup gave Oli Burke and Tim Weah there debuts, tonight Celtic hosted bottom side St Mirren who coming into the game had picked up just 10 points in 13 games. Celtic lined up in there regular 4-2-3-1 with Scott Bain keeping his place in goal while Oli Burke also started for Celtic as the league leaders looked to start the new year off with a bang.